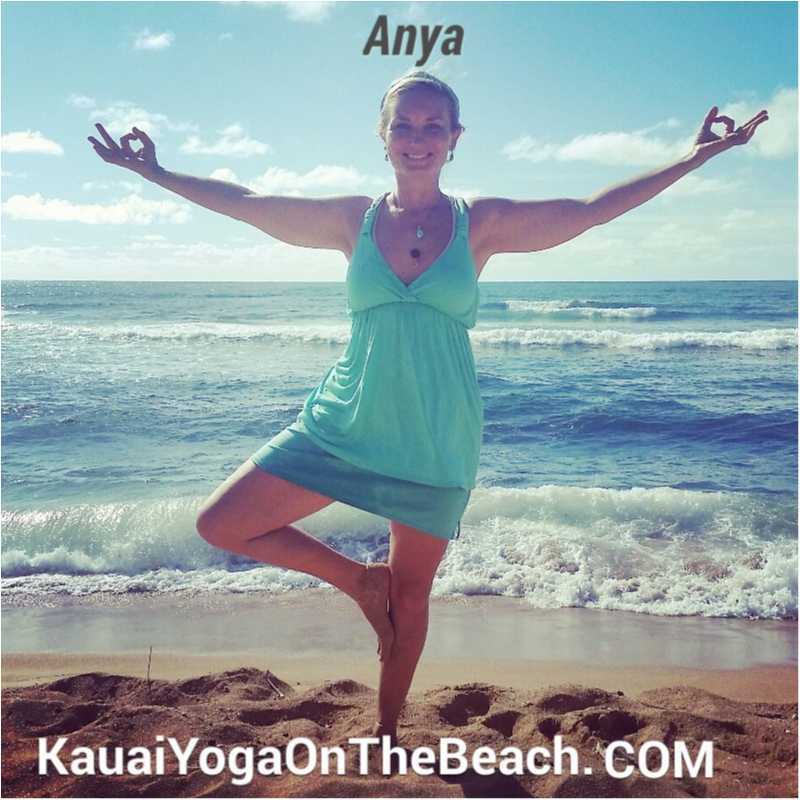 The most important thing to Anya is you leave class feeling connected to your heart and the island of Kauai. 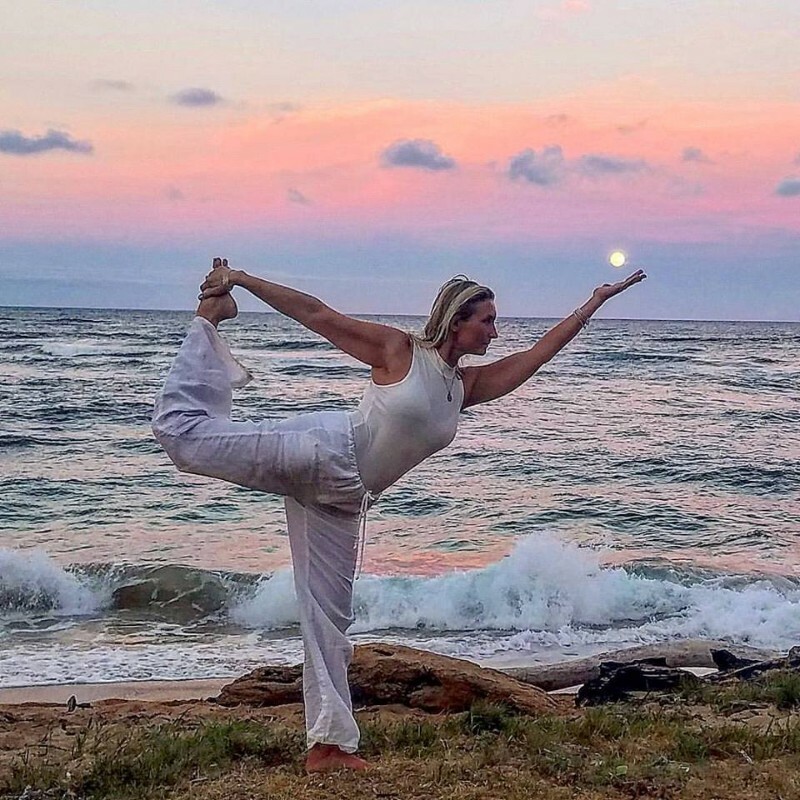 A classically trained ballet dancer from Russia and long-time yoga instructor, Anya relishes the balance that yoga brings to the mind and body. She enjoys helping people heal and release their pain. 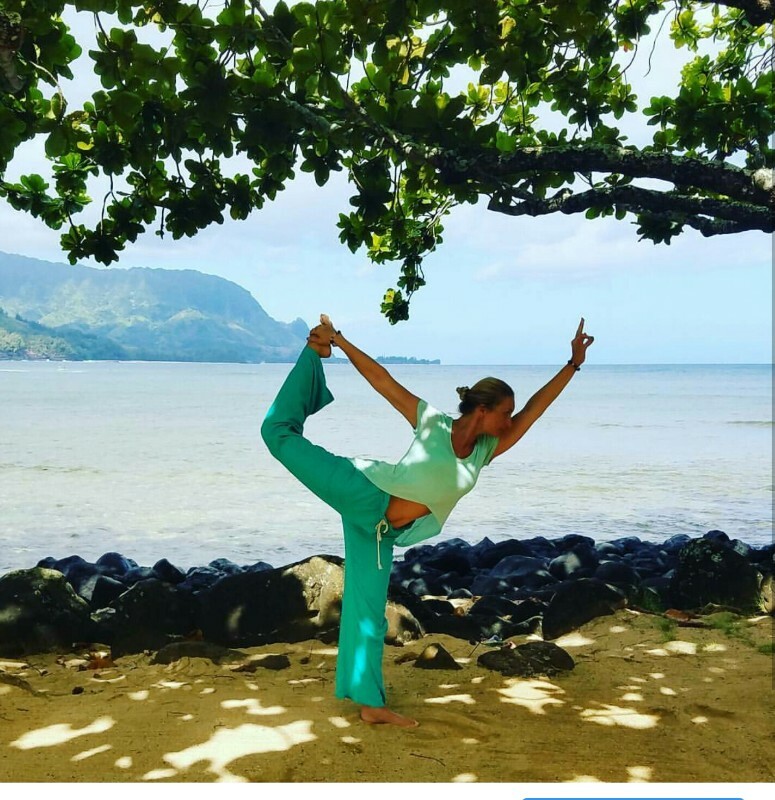 With 8 years of teaching experience, Anya guides people from all paths to move in harmony with their bodies. 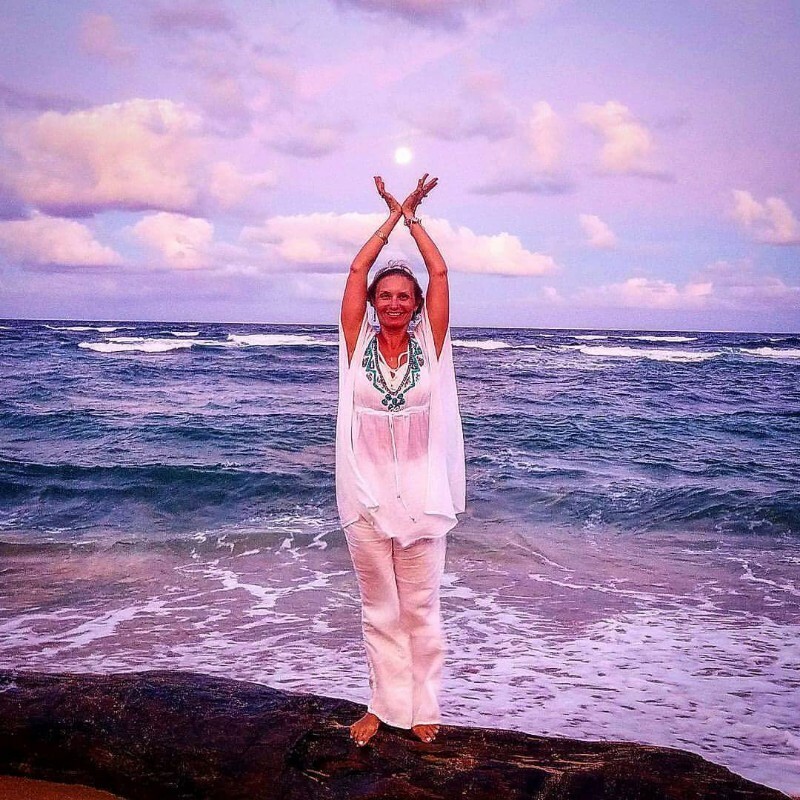 She passionately believes in the abilities of yoga and nature to heal the body and to caress the spirit. Anya was inspired to teach after the birth of her daughter. 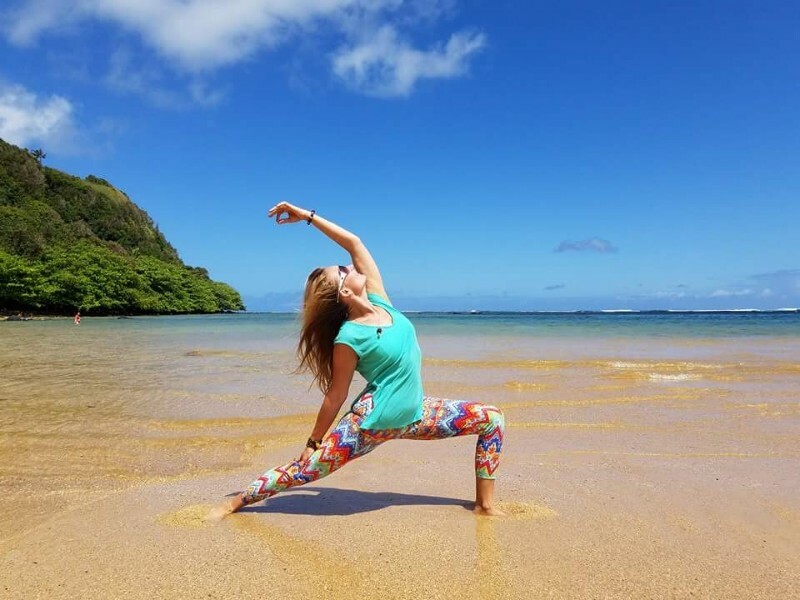 Yin yoga helped Anya manage the pain post child birth from a hip injury that drugs could not heal. Yoga is more than movement – the mental journey is tightly woven with the physical. 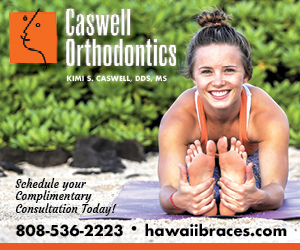 She delights in helping children and adult beginners discover yoga. When she’s not at the beach, she teaches yoga to the children. 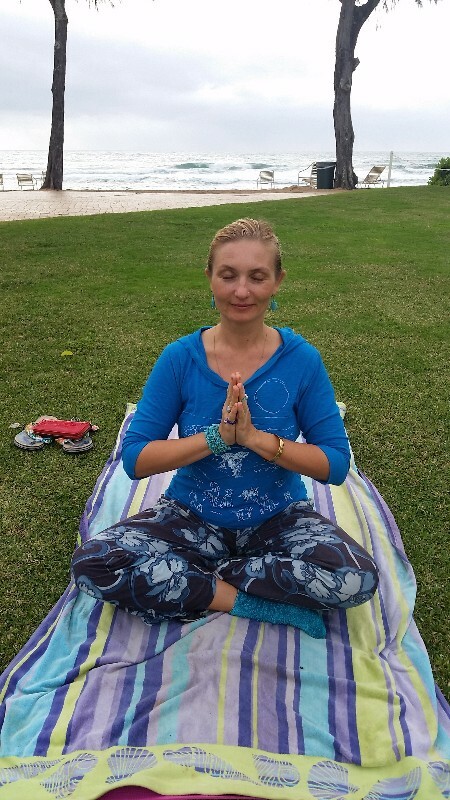 Anya is blessed to share with others the gentle approach of yoga to life.